To Better reflect our growth, and our next phase, we have moved closer to the center of Berlin. 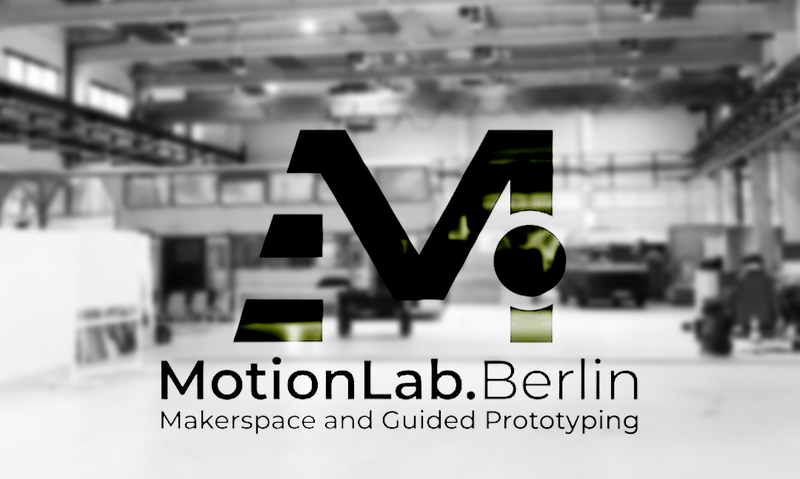 We partnered with Motionlab Berlin, an innovative and forwardthinking community for entrepreneurs and most importantly, makers. In the new space, we can accomodate our offices as well as having our private workshop for continued testing and prototyping under one roof. 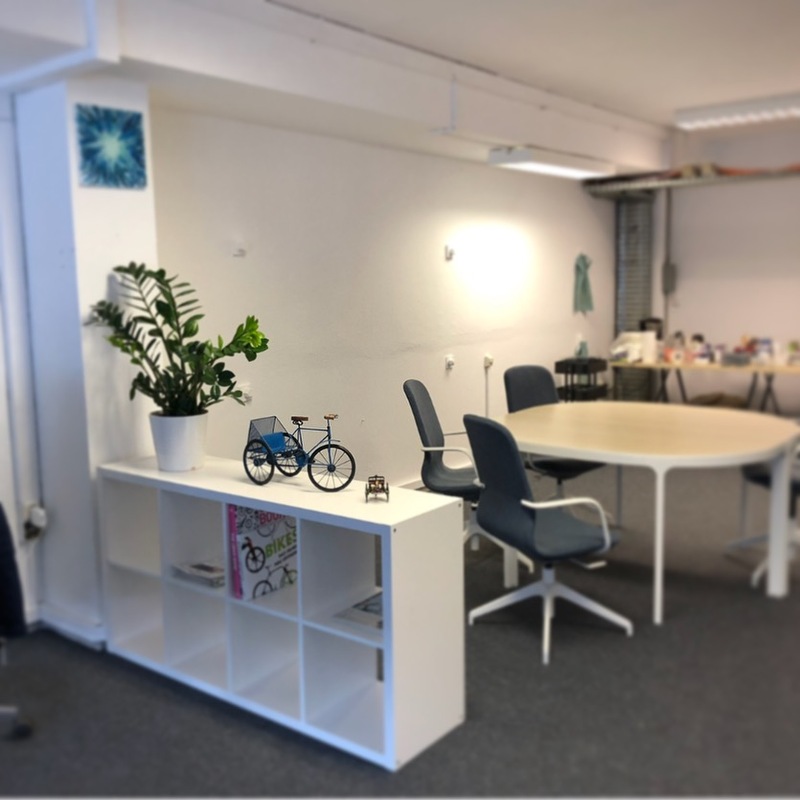 We also have to say that the location is far more convenient, with connections to nearby events, cafes and restaurants. Please be sure to follow our social media channels for more periodic updates!! 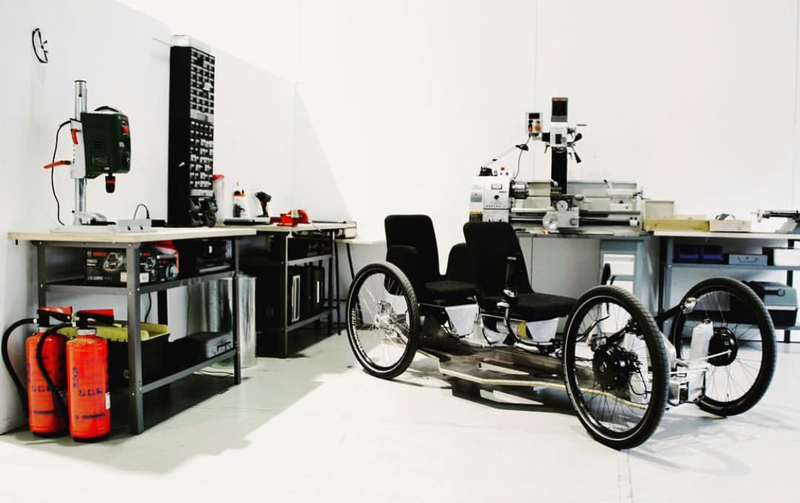 About Tretbox: We are an emobility company based in Berlin, Germany. We are currently disrupting first and last mile delivery with a new category of electric vehicle that gives logistics companies more flexible, more affordable and better designed solution.